Challenging a will is not an easy process, and can bring pressure and stress on yourself, and cause tension amongst your family. However, if you feel there have not been adequate provisions made for you in a loved one’s will, then contesting it is the only solution. If you are unsure whether or not you have just cause to challenge the will, then here are some common will contesting issues to aid your decision. Up to four executors can be appointed to administer the deceased’s estate, however disputes can arise amongst executors and this can cause problems. If the distribution of the deceased’s estate is not happening in an appropriate manner, then applications to the Court can be made to deal with this situation. You won’t be necessarily contesting the will itself, but merely the process of how it is being managed. In making a will, many people opt for the cheaper option of writing it themselves, rather then seeking the assistance of a solicitor. 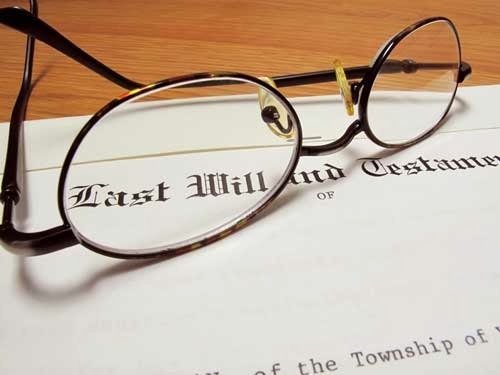 Whilst this is cost effective in the short period, it is cost consuming in the long run as for a will to be valid, certain procedures have to be followed. It could be that the will has been poorly drafted, making it incomprehensible. Was the will signed by two witnesses and by the deceased? If not, then the will might actually be deemed invalid. This is not a simple issue to look at, but was the deceased in their right mental capacity when he/she wrote the will? If you feel the answer is ‘no’, then there are definite claims for contesting the will. Also, if the deceased was under any undue influence from certain persons, then this is a serious matter that needs to be looked it. There is no doubt that deciding to challenge a will won’t be an easy process. However if you require further assistance in this matter, then contact a solicitor as soon as possible – any delays may hinder your chances to sort this situation out.